People love freedom of choice, and that's exactly what a top wine list provides for oenophiles. Some restaurants offer weighty tomes of their offerings which span the globe, include verticals, as well as an educated sommelier to make recommendations of the proper selections from the long list to wine lovers in search of the perfect pairing. Others focus specifically on one country or region. 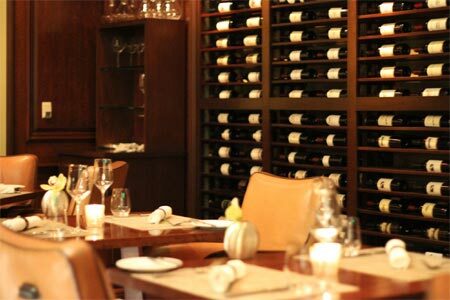 Enjoy the excellent wine lists at these fine Orange County (CA) restaurants, presented in alphabetical order.